Have you ever regretted taking someone’s advice? Have you ever regretted ignoring someone’s advice? But what is it that is damning you? But only if our choice seems wrong to us. 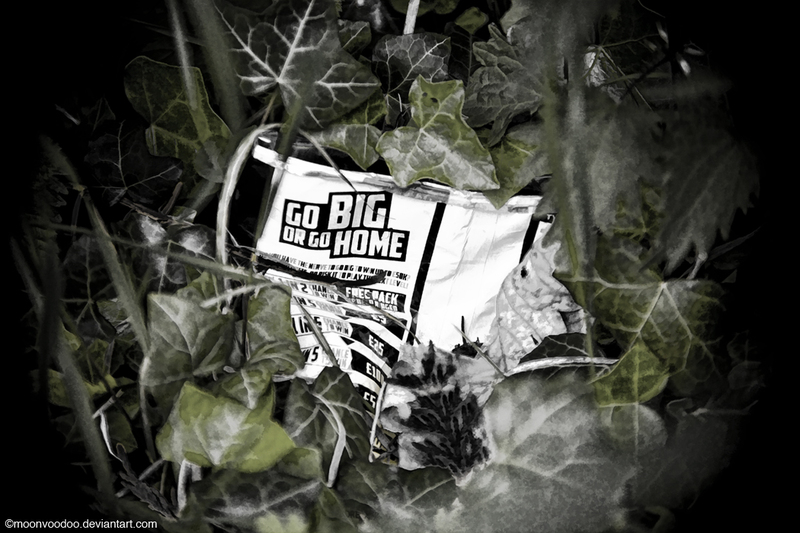 While wandering along a way the other day, I came across a piece of trash which boldly shouted – Go Big or Go Home! It’s loud and confident about what we should be doing with our lives, but what about the source of such huge and boisterous words? Are they going big or going home? Or are they just telling others to do it for some reason…? Insecurity is a regular feature of the path from birth to death. 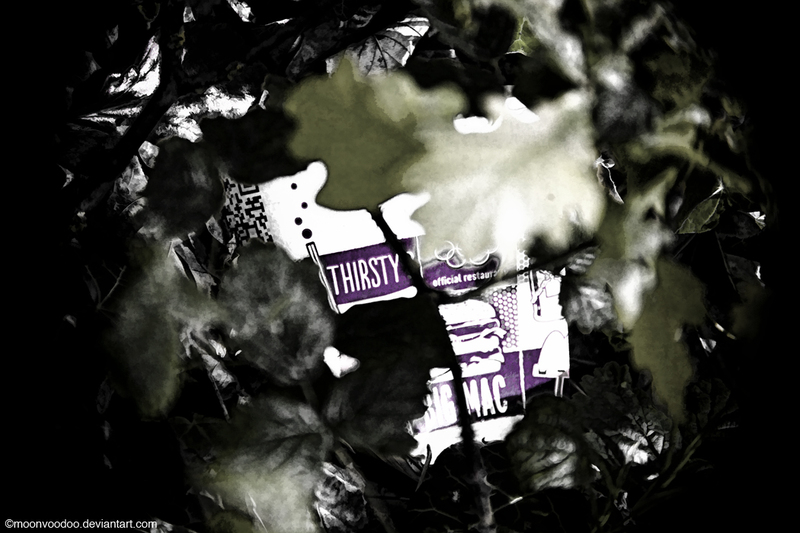 It’s something which we meet along the way in many shapes and forms. I often meet my version of it when I decide to speak openly, bluntly, honestly, whatever, rather than say what I am fairly secure in knowing others want to hear me say to them. It’s easy to figure out what others want you to say to them, they pretty much cue you up, not-so-subtle hint the hell out of you, and hand you your script. But… which way do you go? Go down the road of pleasing others and you may end up displeasing yourself, which is a form of self-betrayal that can cause all sorts of problems along the way. Go down the road of pleasing yourself and you may end up displeasing others, which is a form of other-betrayal that can cause all sorts of problems. Whatever we do, we can find a reason to regret it… but only if things seem to go wrong. From the moment we are born, we set off on a journey, through many lands, we meet many beings along the way, some of whom are lost parts of ourselves, and others are seeking to lure parts of ourselves to get lost… and we keep going, big and small, home and away, and on and on and on… until we find the end of our travels, and then it’s over. I often regret things I’ve said or done, tumble through the hedges of insecurity, caused by being too sure… then unsure of that of which I was sure for a moment. A moment I now regret, but do I really…? Insecurity… in security. What an odd feeling and thought… either way. 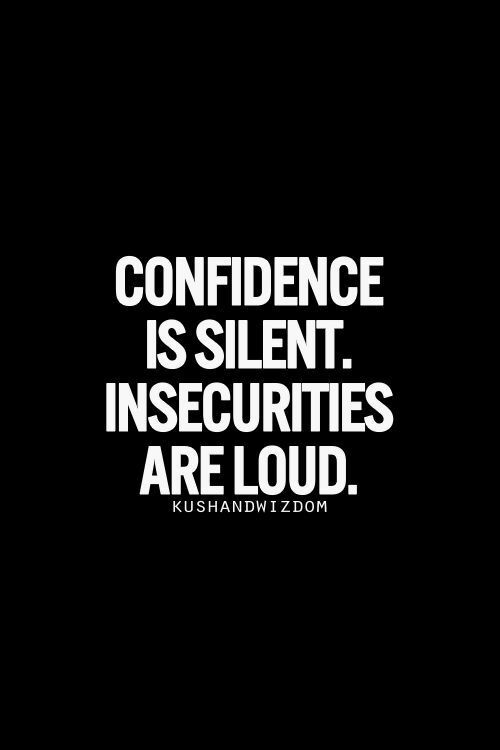 Insecurity is quite useful if you play with it a bit and see what it’s really all about. Might find some security within it. Being unsure of that of which I was sure for a moment. I have certainly been there! There’s a certain something about never being too sure. It keeps things flexible, open to other interpretations. Although sometimes I’d like to just be sure-sure. But then I tip into a-hole mode and that’s usually not helpful. Insecurity keeps one on one’s toes and therefore moving rather than getting stuck. Or something like that!